1. Curious about all the references that have popped up in all the FW14 campaigns? Well, Dazed And Confused did all the hard work for you. In GIF-form too. 2. 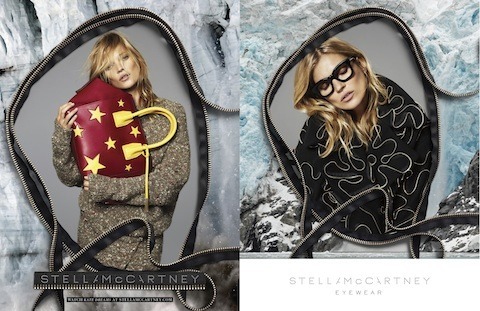 Kate Moss stars in Stella McCartney’s dream-like Mert Marcus-lensed Winter 2014 ad campaign. 3. Watch the talented Elizabeth Olsen sing Rilo Kiley‘s “Go Ahead” in this clip from the Jenny Lewis-scored film Very Good Girls. 4. 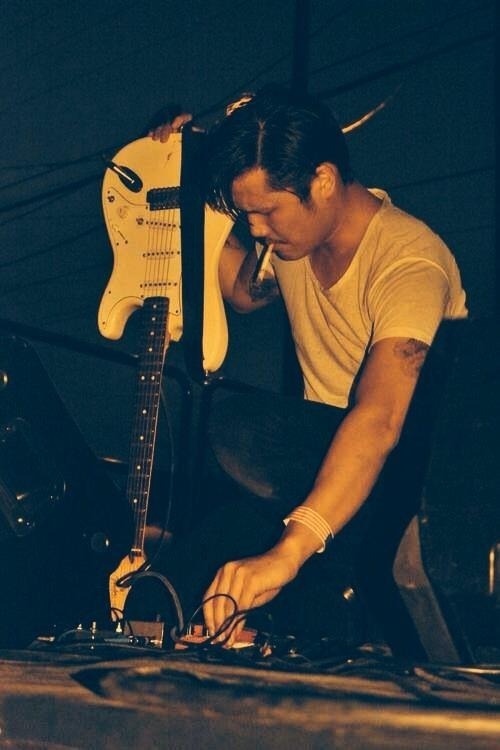 Alex Zhang Hungtai of Dirty Beaches made this teaser trailer for his upcoming LP Stateless. 5. #TBT to Vik Muniz’s Paper Mirrors series. 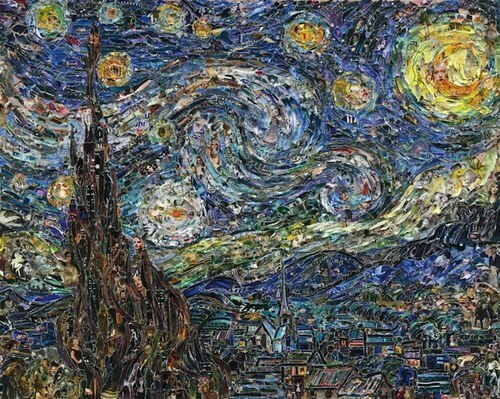 The artist’s paper collages recreated classic paintings from the 19th century with torn up magazines, advertising campaigns, and comic books.